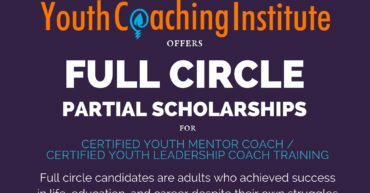 Trying to decipher the road to professional coach training and credentialing? Here’s an infographic with a step-by-step overview of the process. Hope it helps! Registration is open for Winter 2016! Training begins February 27, 2016.